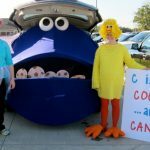 Share the Love: We Make a Great Pear - C.R.A.F.T. Share the Love 2016 is in full swing! 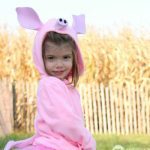 We’ve had lots of non candy ideas, like: “Some Bunny Loves being your Friend“, “You’re Dino-mite!” , and “I Like the Way you Roll!” Today, Kelly is sharing a non candy and healthy Valentine idea that involves one of Maxwell’s favorite snacks: an “ornj”! 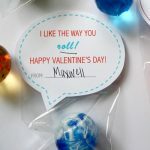 This is one of those valentine ideas that I know parents and teachers will super appreciate since it does not involve making kiddos extra hyper with sugar! Hey there! I’m Kelly, super great to meet you. 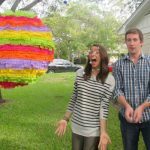 I blog over Live Laugh Rowe, a creative lifestyle blog where I share recipes, printables, DIY projects and so much more! I’m tickled silly that Jamie asked me to join in on the Share the Love 2016 fun. 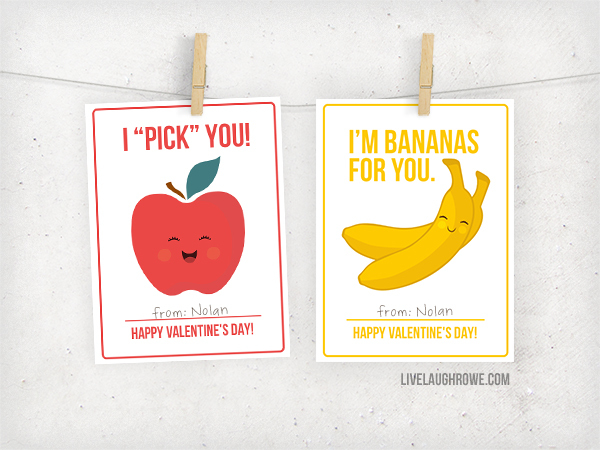 I think you’re going to go ‘bananas’ over these adorable fruit valentines for kids. Here’s some even more exciting news — wait for it — I have two more fruit valentines for kids over on my blog! Woo-Hoo. Orange you glad that we met? I know, I’m such a dork! Fun, cheesy valentine sayings bring some laughter into the mix though, right? I may not have any kiddos, but I sure do love creating these valentines to share with all of you! And, if we’re being honest with each other, who doesn’t love free printables?! To download the free printable fruit Valentines, just enter your name and email address below and the free file will be delivered to your inbox! 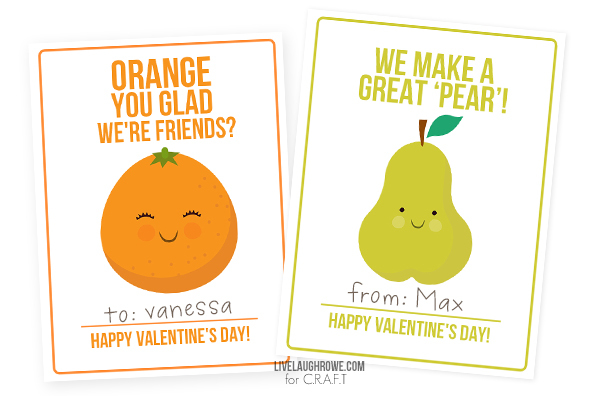 The orange and pear Valentines come 4 to a page. Here are the Valentine sayings included with the fruit printables. 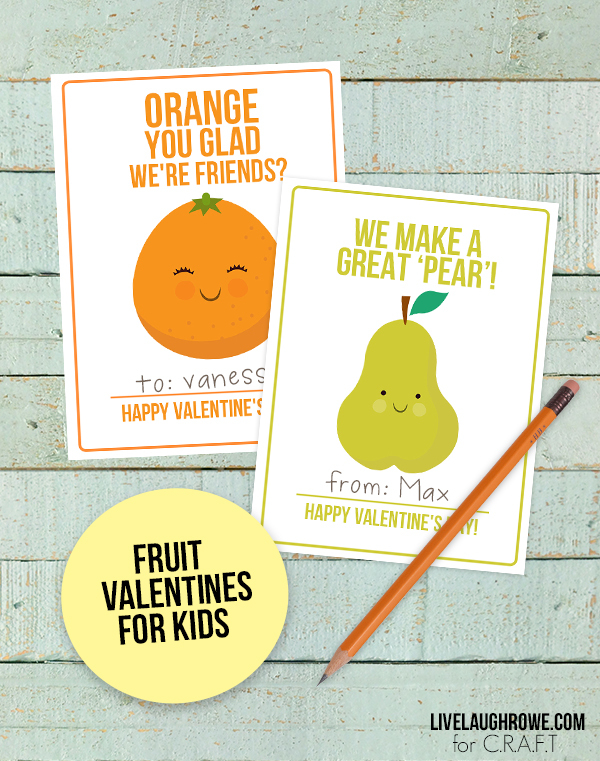 Enjoy these Fruit Valentines for Kids — each are sized at 3×4. Seriously, isn’t that orange the cutest? I can’t take it! *Please Note: All printables and downloads designed by Live Laugh Rowe are for personal use only. Please do not alter the file or claim it as your own. This file is not intended for resale, nor are the printed versions of this file. Clipart from Collective Creation. Here’s another fun printable, just in sticker form — and is great for those of you with more of a sweet tooth! 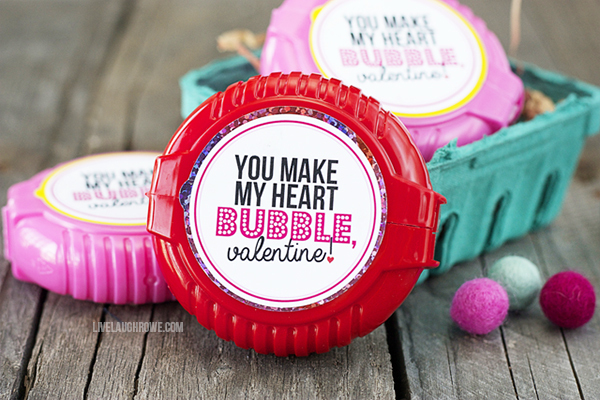 Bubble Gum Valentines Printable. Happy (early) Valentine’s Day! I’d love nothing more than to stay connected! Thank you so much! These are super super cute and my kids are going to have a ball sharing them with their friends! Uh these are adorable!! I love stumbling on someone’s blog over and over!